I enjoyed the museum very much. But there is still one question that I need to ask. Was the religious community at Kaiserswerth am Rhein a professional training school for nurses? If so, perhaps Germany was the first country to train and professionalise nursing. No sure if it was “professional” as such. 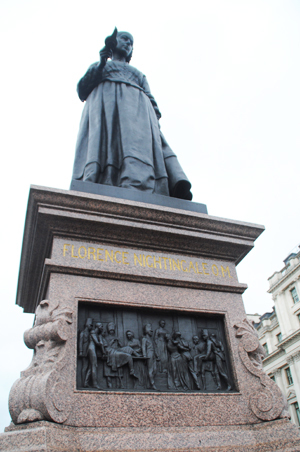 I think Florence later disputed she had training there and slated the conditions.